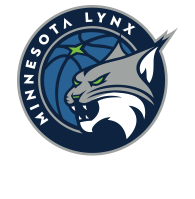 The Minnesota Lynx will face the Atlanta Dream on Thursday for the second time in under a week. 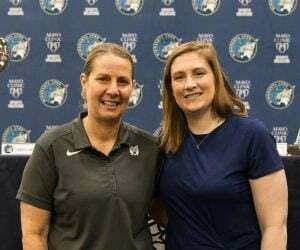 But this time around, the Lynx will face somewhat of a different look Dream team. 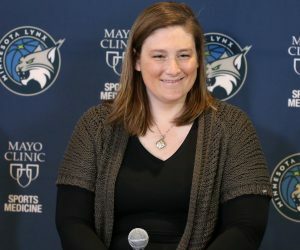 Before Monday’s WNBA trade deadline, the Dream acquired center Imani Boyette, forward Tamera Young and a 2018 second-round draft pick from the Chicago Sky in exchange for forward Jordan Hooper and its 2018 first-round draft pick. Boyette, 6-foot-7 center, is averaging 4.6 points, 4.4 rebounds and 0.7 blocks in 22 games this season. 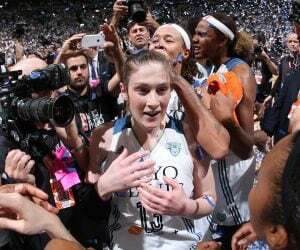 Young, a 6-2 forward, is averaging 10.2 points, 3.8 rebounds, 2.5 assists and 1.3 steals in 24 games in 2017. 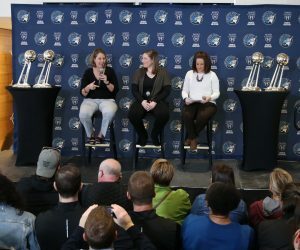 The Lynx will practice one more time on Wednesday before taking on the Dream at 7 p.m. Thursday night at Xcel Energy Center in St. Paul. The game will be aired on ESPN2 and 106.1 BOB FM.